The PRA wants to strengthen buy-to-let underwriting standards by insisting on a minimum level of stress testing to ensure loans remain affordable when rates rise. A consultation paper on the future of buy-to-let underwriting says that the market is defined by short-term interest-only mortgages that leave consumers vulnerable to hikes in base rate. The paper suggests lenders should consider future interest rate rises for at least the first five years of any buy-to-let mortgage. The exception would be unless the interest rate is fixed for more than five years, or if the overall mortgage contract is less than five years. 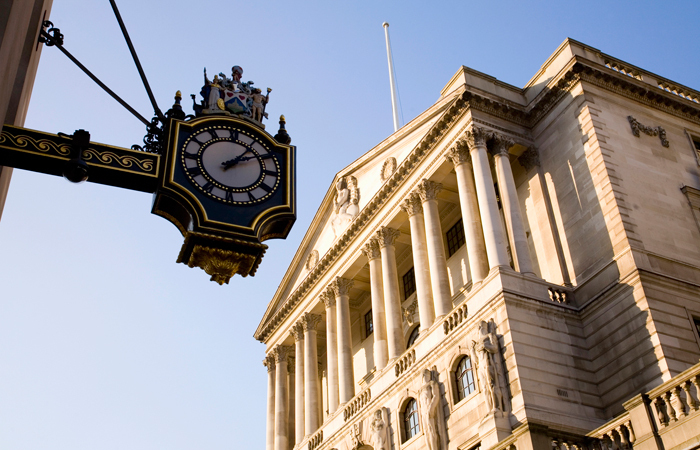 The PRA paper adds that lenders should assume a minimum borrower interest rate of 5.5 per cent. The paper says: “The proposals on affordability testing aim to improve the safety and soundness of PRA regulated firms by ensuring that they take full account of any potential interest rate rises in their buy-to-let underwriting assessment. “This will help curtail inappropriately risky and imprudent lending – loans that are affordable under the current low interest rates environment but will quickly become unaffordable if and when interest rates rise – and lower potential credit losses and repossession costs. The PRA is also proposing that all firms use an affordability test when assessing buy-to-let applications, either in the form of an interest coverage ratio test or an income affordability test that takes into account a borrowers’ personal income. However, the PRA is clear that it is not proposing supervisory guidance for LTV standards, though it says it expects firms to have “appropriate controls in place to monitor, manage and mitigate the risks of higher LTV lending”. The move by the PRA could take the buy-to-let market into the same realm as the owner-occupied market, which was subject to interest rate stress testing in May 2014. The paper also wants to define what a ‘portfolio landlord’ is. It suggests a good definition is someone with at least four mortgaged buy-to-let properties across all lenders. The PRA first announced its intentions to review the underwriting standards of buy-to-let lenders in December. 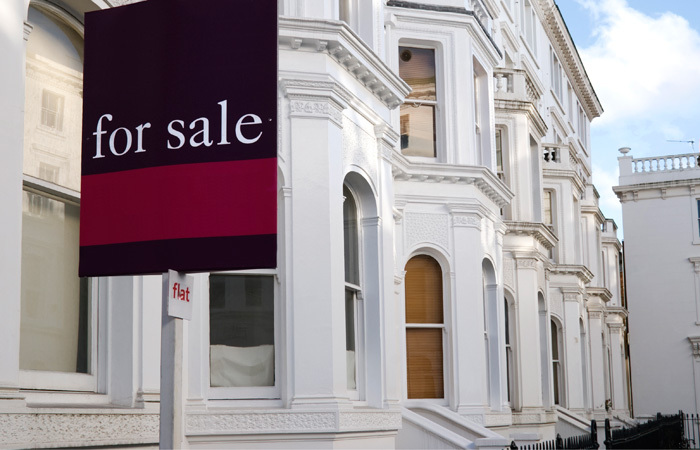 The changes are the latest move in a string of Government crackdowns on the buy-to-let and wider mortgage market. On 17 December 2015 the Treasury published a consultation on the buy-to-let part of the FPC’s request for extra powers, which closed on 11 March. The aim of the consultation was to give the FPC powers of direction over the buy-to-let market, like it has over the owner-occupied market. The market is still waiting for the outcome of the FPC consultation. 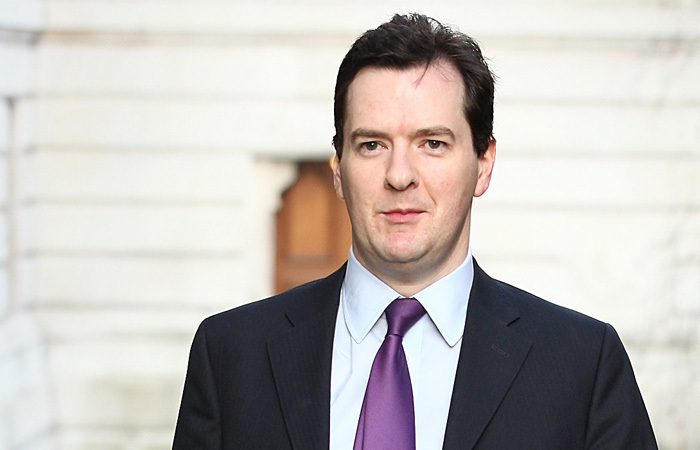 The Chancellor has also been targeting buy-to-let landlords with tax relief and stamp duty changes. In his emergency Budget last July, Osborne announced cuts to tax relief on buy-to-let homes in an attempt to even the odds between would-be landlords and owner-occupiers. From 2017, relief for buy-to-let landlords will be gradually cut to 20 per cent from the current maximum of 40 or 45 per cent. Then in his 2015 Autumn Statement the Chancellor added a 3 percentage point surcharge onto stamp duty for buy-to-let properties, starting from 1 April 2016. 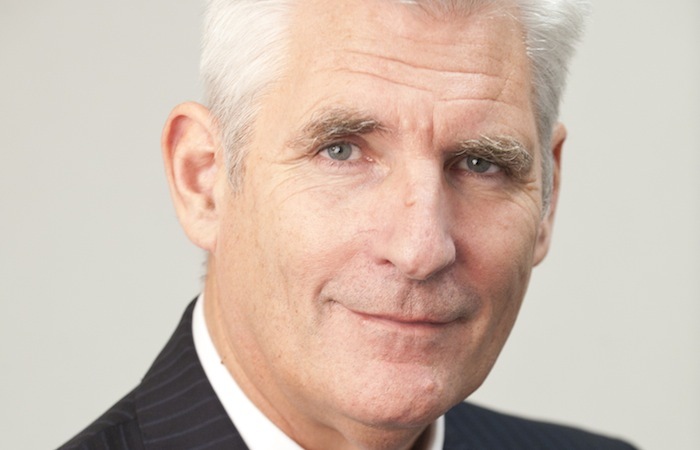 Bob Young: Why the political agenda for buy-to-let? With lenders already applying “stress testing” of rental income for ‘self-support’ @ rates up to 5.99%, this seems a somewhat unenlightened proposal! ?